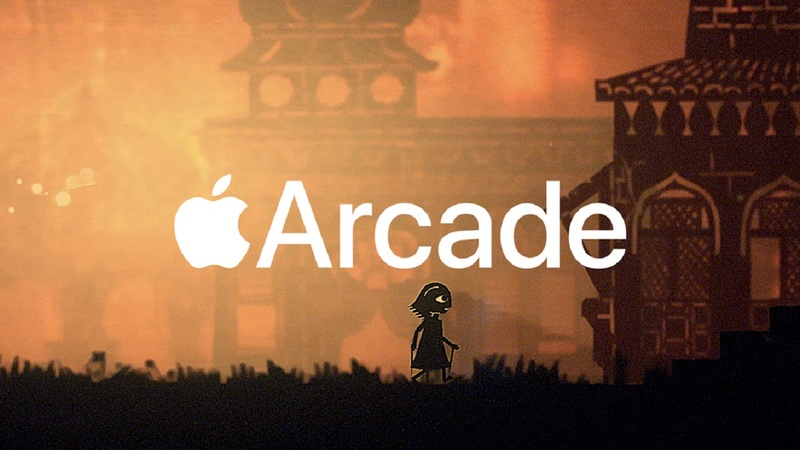 Apple announced Apple Arcade, its gaming subscription service created for the cross-platforming between mobile, desktop e Apple TV. Service Apple offers, through the payment of a monthly subscription, unlimited access to the paid titles present on theApp Store. Among the partners that are part of the project we have high-sounding names like Sega, Konami, Disney, Cartoon Network and many others, with over 100 exclusive days as part of the service and with so many others coming in the future. Apple he made it clear that every game will be playable offline while future updates will be provided in a completely free manner, at no additional cost. Among the most interesting features of the service is that of being able to transfer from one device to another and resume exactly where it was stopped. Also the games will be without advertising or microtransactions. Apple Arcade will be available in 150 countries this fall, but still nothing we can know about the price of the subscription. Among the titles present in the service to report Overland, Fantasian (from the creator of Final Fantasy Hironobu Sakaguchi) is Beyond the Steel Sky, graphic adventure that had great success 25 years ago on Amiga and PC, a title that has behind it a guru of the comics industry like Dave Gibbons, co-author of Watchmen. Outlast: here are diapers for "unprepared ani"